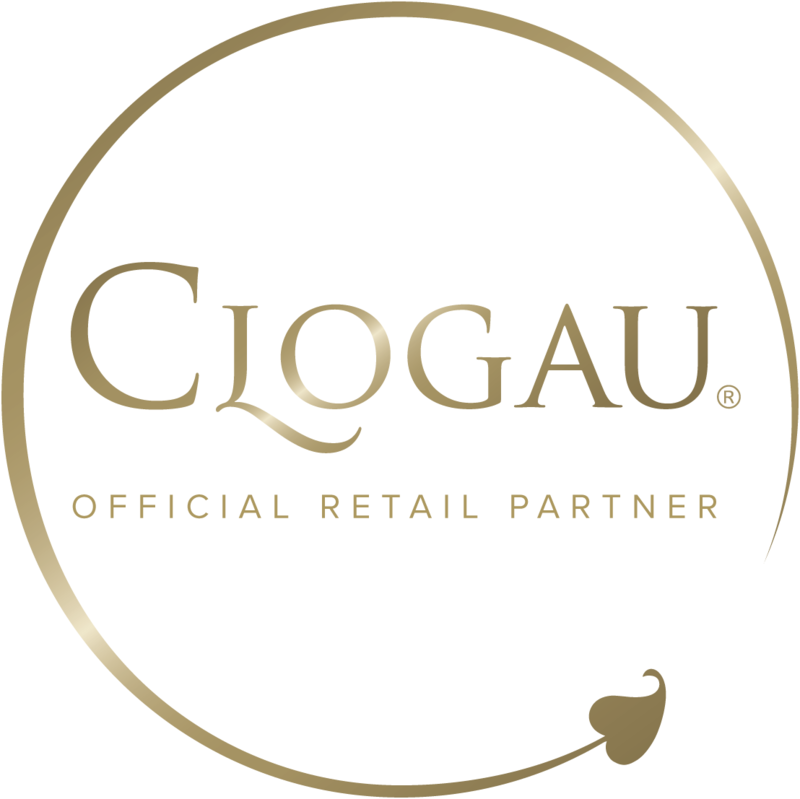 Clogau jewellery offers the perfect complement to the biggest day of a couple's life together. What’s more, it’s a piece of jewellery that can be treasured forever – along with the memories of that special wedding day. This is something we have been doing for 25 years, creating timeless and classic jewellery containing the same rare Welsh gold used to create generations of Royal Family wedding rings. At Clogau we understand that when it comes to your wedding day everything has to be perfect. This, of course, includes your jewellery, so we’ve developed a range that has something you’ll truly adore. Whether you’re searching for the engagement ring that will forever conjure memories of an unforgettable proposal, or an exquisitely beautiful and elegant set to compliment your wedding dress, or gifts for your bridesmaids, our jewellery gives you something that is not only unique, but also appropriate and beautiful enough to match the grandness of the occasion. Your wedding jewellery should reflect the special day itself and we’ve developed a range that will be a part of your unforgettable wedding. From the engagement to the honeymoon, the process of marriage is something you should treasure forever. Our selection of wedding jewellery will stand the test of time and forever remind you of that special time in your life. All of our wedding and engagement rings contain the same rare Welsh gold as used by Royalty for over 100 years, which was taken from the Clogau St. David’s Gold Mine in Snowdonia. Welsh gold has been used to provide wedding rings for the Royal family since 1923, and we’re proud to offer a range of wedding jewellery which contains this highly previous metal. Apart from our exquisite range of wedding and engagement rings, we also have a wide selection of gifts for the bride, groom and bridesmaids. Whether it’s a pair of cufflinks for the groom to wear on the big day or a bracelet that your bridesmaids will cherish forever, our range of wedding jewellery contains beautiful pieces, all featuring rare Welsh gold.